Amidst the end-of-year holiday hustle and bustle, it’s important to reflect on the past year with gratitude and celebrate our accomplishments. 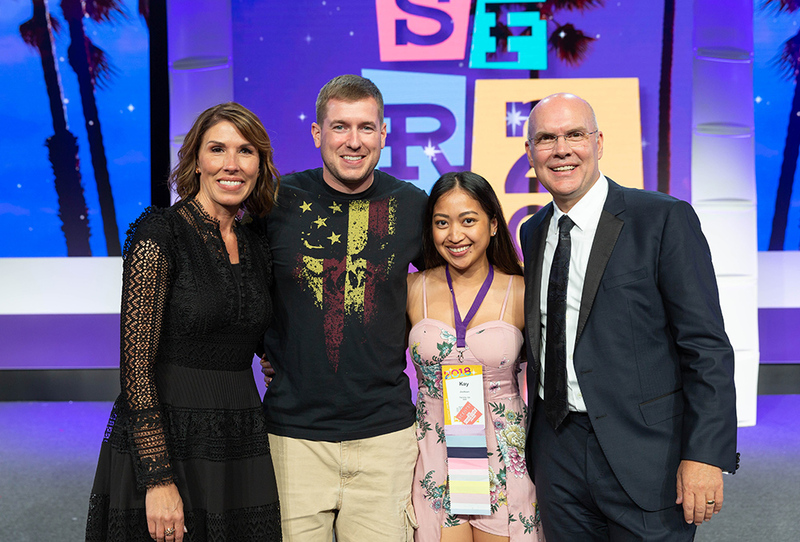 From launching our new Disney products to collecting 2,635 jars of baby food for a local charity, here are the best Scentsy moments of 2018. 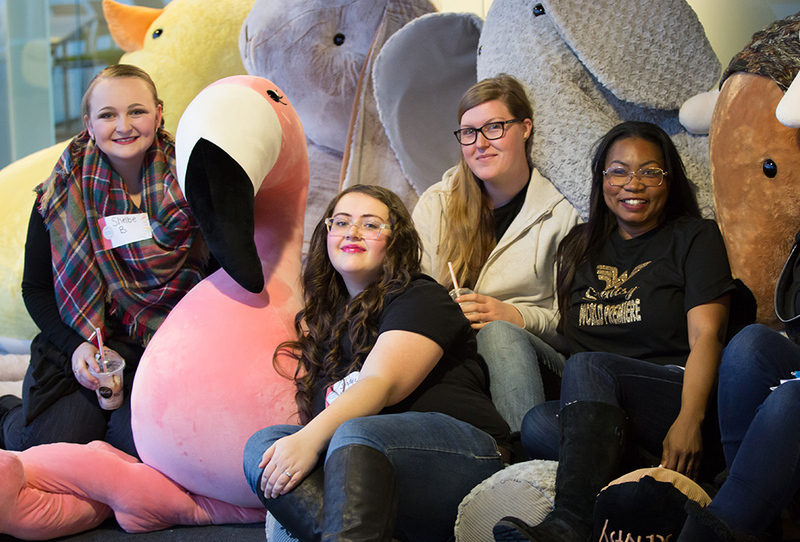 Scentsy started 2018 with a bang and Scentsy World Tour. Home office employees hosted 46 events around the world, training Consultants and showcasing new products. The tour theme, Belief, motivated approximately 14,000 attendees to achieve their goals as well as see and, of course, smell our Spring/Summer 2018 products. In March, Scentsy celebrated National Fragrance Day and posted #ScentMemories. An all-day trending topic, the hashtag highlighted stories about how fragrance has the power to take us back in time. 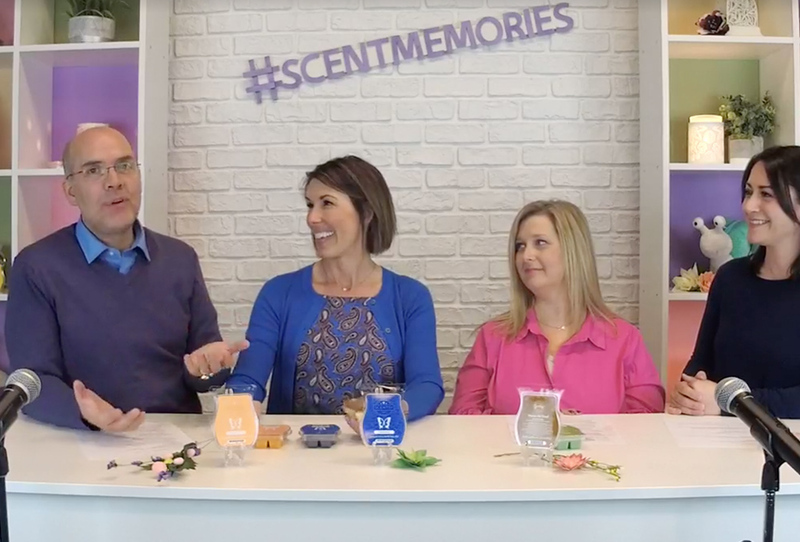 Scentsy president and CEO Heidi and Orville Thompson shared their scent memories on Facebook Live. May marked the arrival of Scentsy Soak. 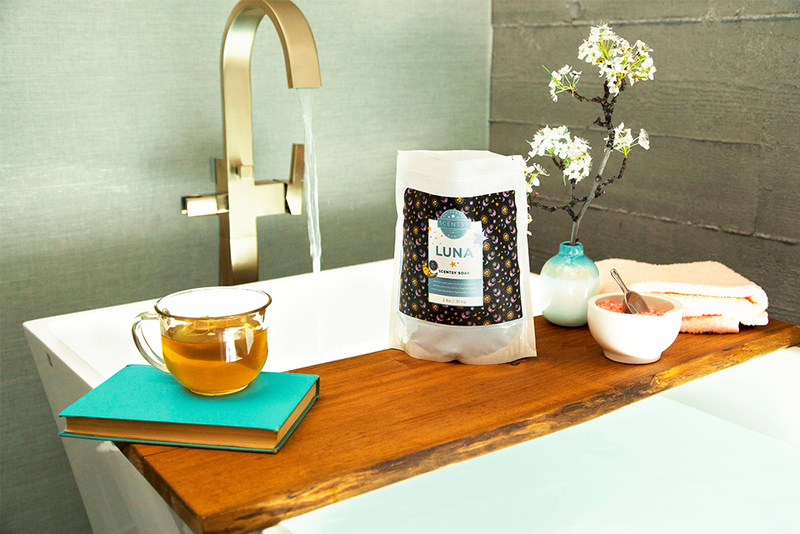 Formulated with pink Himalayan and Epsom salts, premium moisturizers, and exclusive fragrances, Scentsy Soak creates a relaxing bath experience and beats those dry-skin blues. 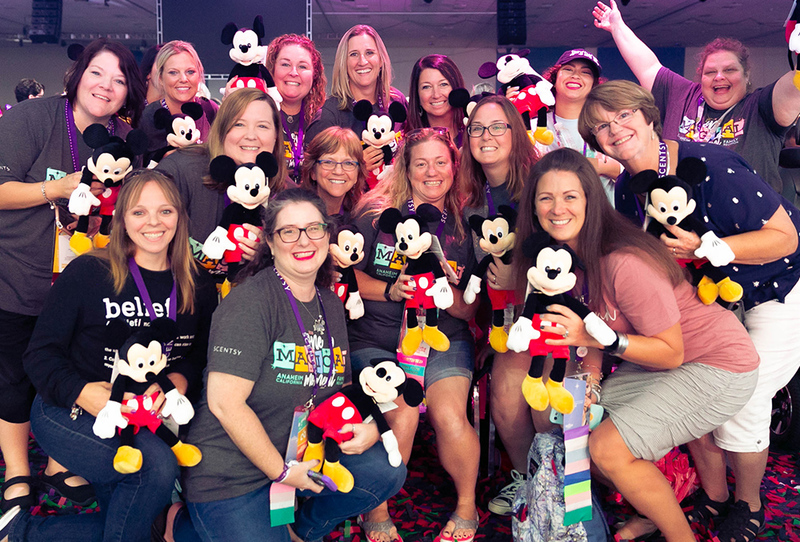 There’s no better time to connect with fellow Consultants, energize your business, and bond with the Scentsy home office folks than at Scentsy Family Reunion. 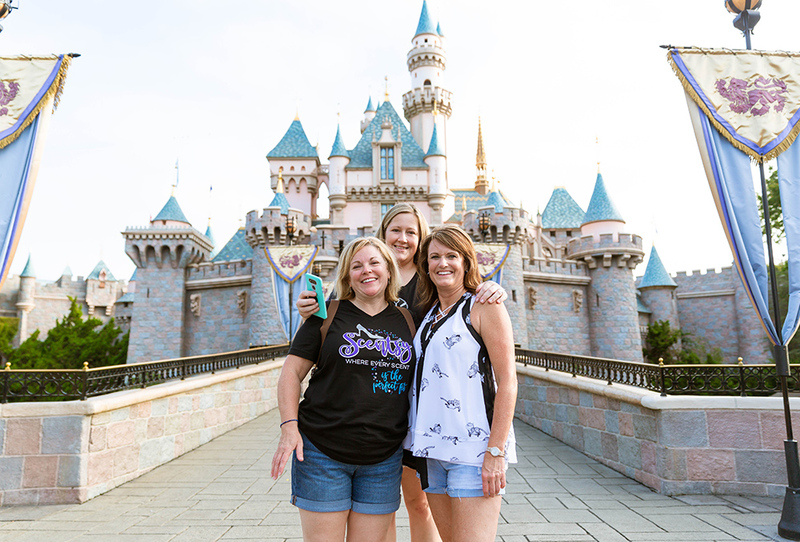 While in sunny Anaheim in July – Disneyland country – we announced our exciting new partnership with Disney and the adorable Scentsy Disney Collection. We also revealed the Scentsy Whiff Box, our new monthly sample gift box, and Scentsy Club – our fragrance subscription program. The reunion was truly a succession of “One Magical Moment” after the other. The dog days of August here were taken over by a particular bear and tiger. Winnie the Pooh and Tigger Scentsy Buddies became our first Disney products. Disney’s beloved princesses – Ariel, Belle, Cinderella and Mulan – also made the premiere with four Disney Scentsy Bars and just as lovely fragrances to match. We at the Scentsy home office always look forward to September. Not only because the temps cool down, but it’s also Rock-a-thon, our annual summer giving event. 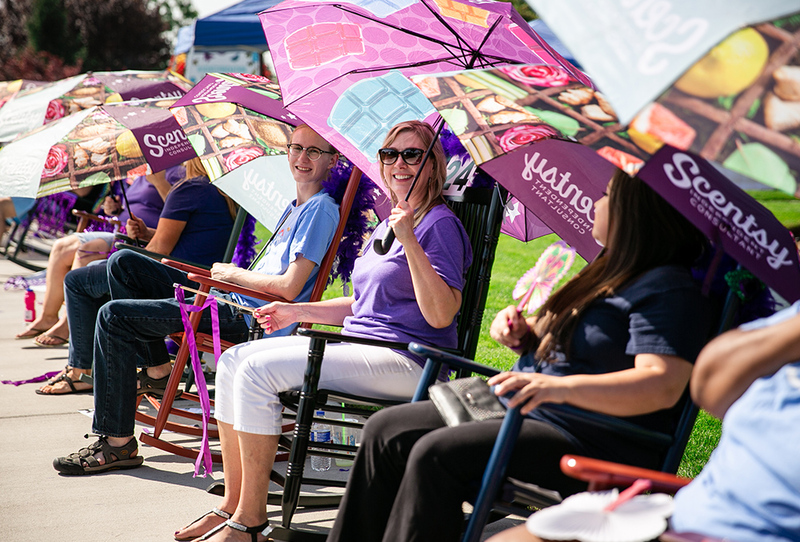 For 12 hours, volunteers rocked in rocking chairs at Scentsy Commons and raised over $260,000 for the Women’s and Children’s Alliance (WCA) in Boise. Plus, our employees collected 2,635 jars of baby food, 441 baby snacks, and 183 cans of baby formula to benefit WCA. 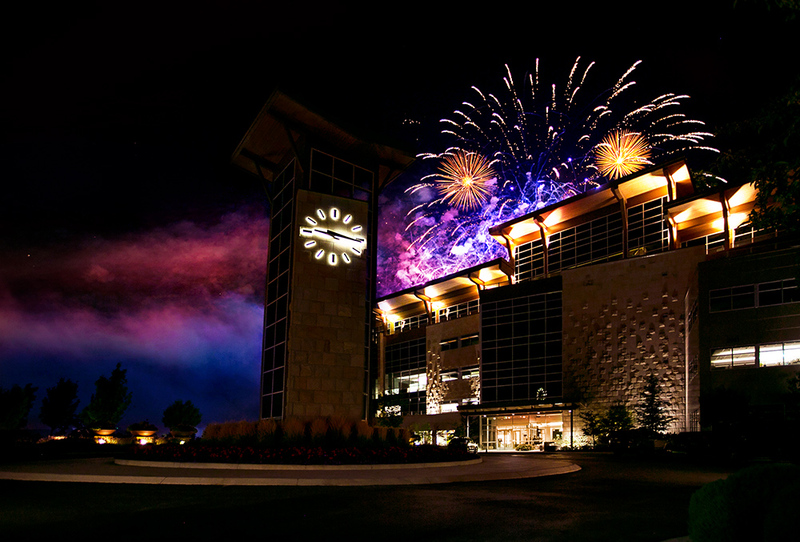 The day ended with a spectacular fireworks show for the whole community. 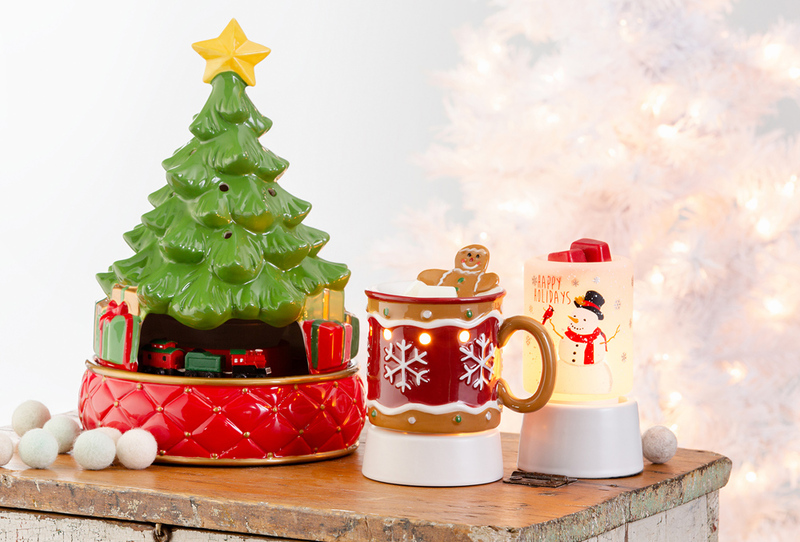 In November, Scentsy unveiled our first warmer with a moving toy train and music — the Tannenbaum Express. The limited-edition warmer featured an old-fashioned key that wound up to play “Deck the Halls,” a toy train that circled the warmer as the song played, a Christmas ornament (a replica of the warmer), and a unique number stamped on every warmer, so each one was a collector’s item. To bring extra joy to the holidays in December, Scentsy once again welcomed the community to our three-night Point of Lights event. 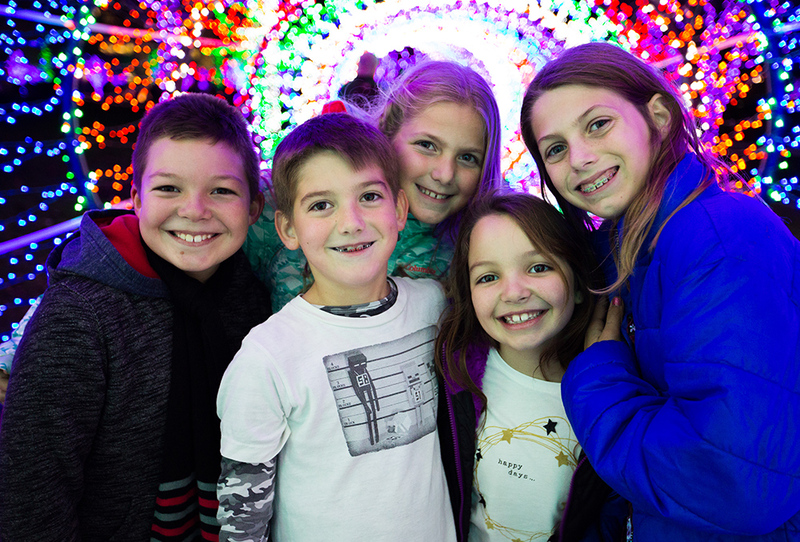 Decked out in over 700,000 Christmas lights, Scentsy Commons hosted high school and local choirs, a live Nativity scene, Clyde the Camel, and a visit from Santa. Thanks for making 2018 a wonderful year for Scentsy. Please share your favorite Scentsy moment in the Comments section. Thank you for another wonderful year!! Can’t wait to see what 2019 will bring. Much love to all of you!!! My favorite part was Disney and reunion and I earned the incentive trip for 2 to Europe in June. That was truely a trip of a life time for both my husband and I and our first cruise. Thankyou Scentsy for all you do for all of us. We are super blessed.